SQUEE! 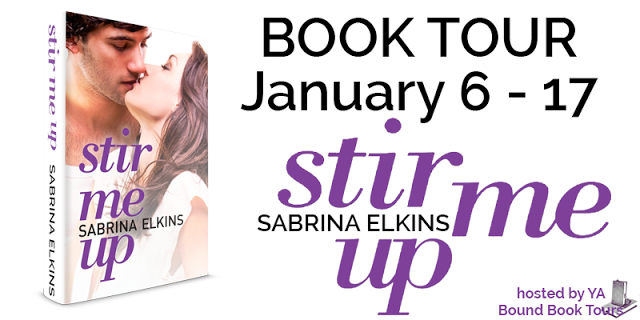 I am so so so excited for this book to be released! 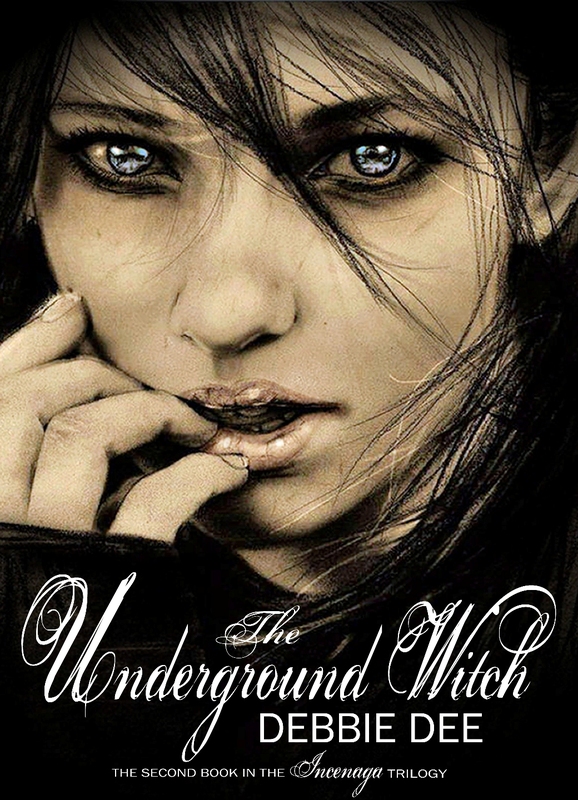 Back in October, I took part in a blog tour for Debbie Dee's novel, The Last Witch. 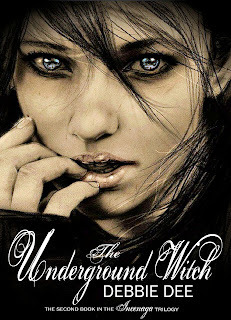 I absolutely adored it, so when Debbie contacted me about a week-long cover reveal for the sequel, The Underground Witch, how could I refuse? How can you read that synopsis and not crave more? Heck - how can you not crave more from just looking at the cover?! It's absolutely gorgeous, and I love how it's incredibly similar to that of The Last Witch - but somehow this is darker, more mysterious, which by the sounds of things blends in with the theme of the sequel pretty well. I also love the fact that you can't tell whether this is an actual photograph of a real person, or is an amazing drawing - it's a perfect balance between the two, which I think compliments the paranormal aspects of the book. 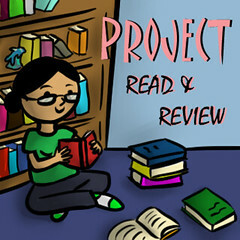 If you're interested in finding out more about Debbie Dee and her amazing trilogy, check out some of the links below.